Rochester Rotary Charities is a separate 501(c)(3) organization established to receive and distribute funds for charitable, educational, and scientific purposes, all for the public welfare. 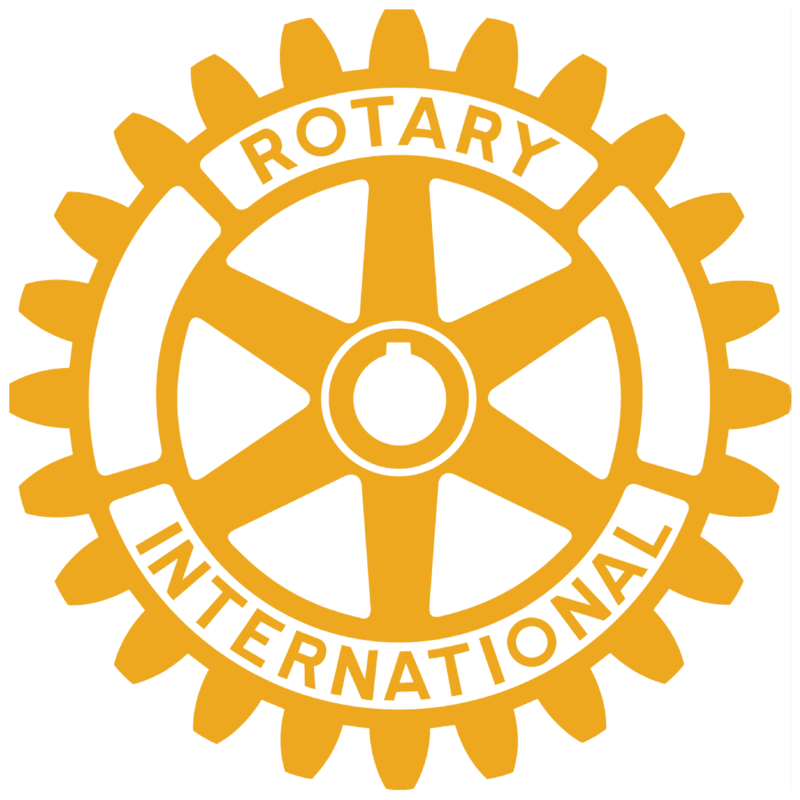 Rochester Rotary Charities provides for separation between Rochester Rotary Club operations and Rochester Rotary Charities funds per the Rochester Rotary Club bylaws. 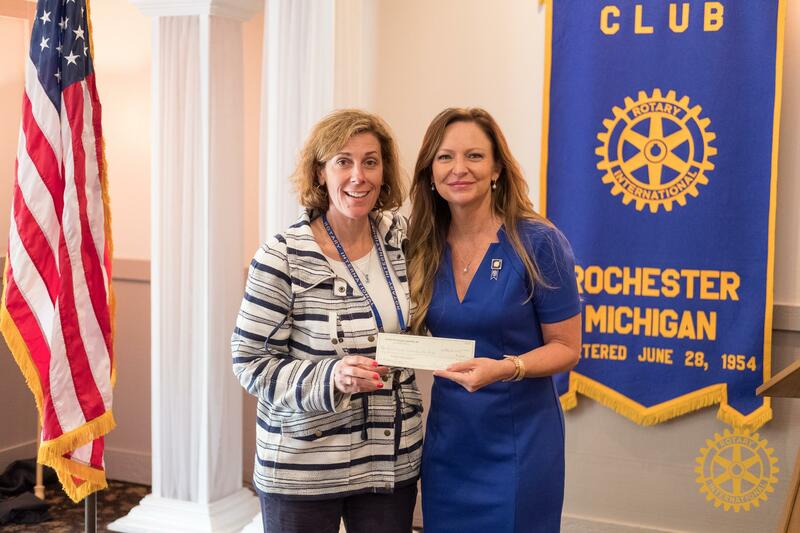 The Rochester Rotary Club hosts many fundraising events throughout the year, but all monies raised are raised on behalf of Rochester Rotary Charities and it is from Rochester Rotary Charities that funds are distributed. 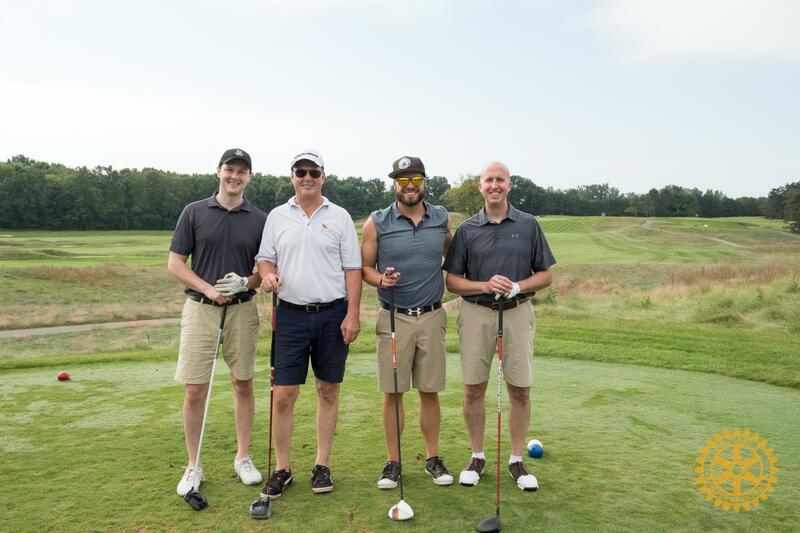 While the Rochester Rotary Club and Rochester Rotary Charities were established and are governed as separate entities, all Rochester Rotary Club members are also members of Rochester Rotary Charities. The Rochester Rotary Charities organization has its own 7-member Board of Directors elected to 3-year terms and chartered with control and management of affairs. 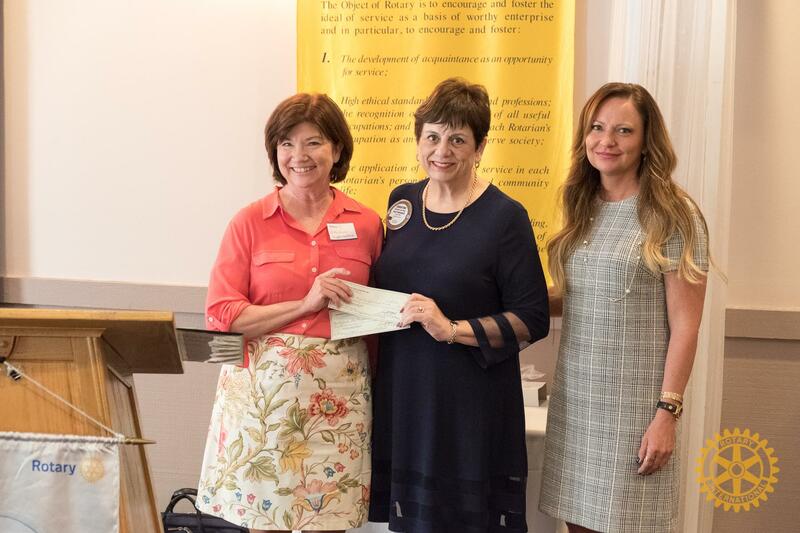 The Assistant Treasurer of the Rochester Rotary Club is the Treasurer of Rochester Rotary Charities and the President of Rochester Rotary Charities is traditionally the Past President of the Rochester Rotary Club 3 years after their Rochester Rotary Club term.